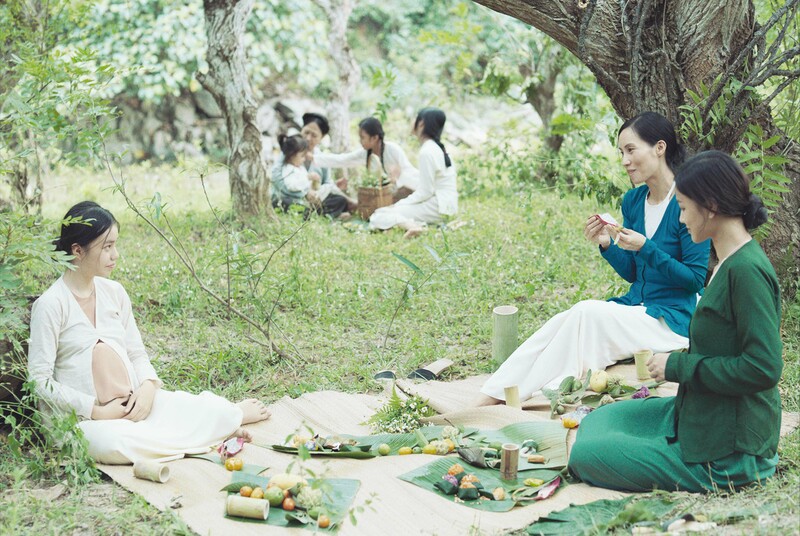 May (Nguyen Phuong Tra My), the titular character of THE THIRD WIFE, is adjusting to life with her new husband, sister wives, and their children. Barely more than a girl herself, she eagerly adapts to her new role as subservient and lowest ranking wife – doing what she is told yet observing everyone, and everything, curiously and cautiously. 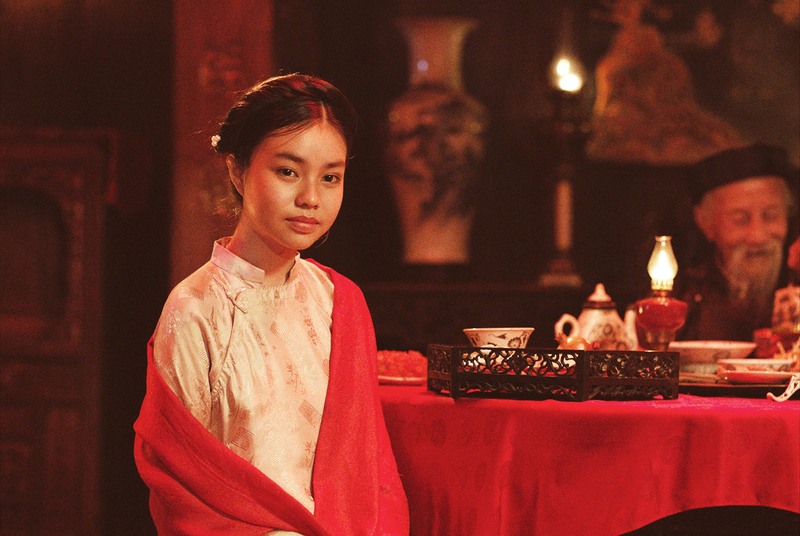 When May becomes pregnant, her desires for selfhood and freedom pulsate against the restraints of tradition, social norms, and taboos that permeate her life and strangle the lives of all of the women around her. 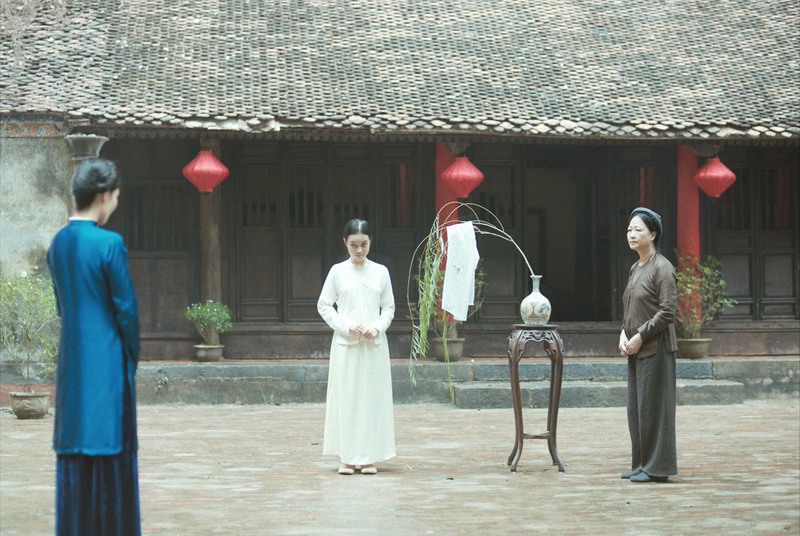 Inspired by the story of Vietnamese American writer-director Ash Mayfair’s family, THE THIRD WIFE is a visually stunning directorial debut that transcends the beauty of its setting. Relationships between family members oscillate between claustrophobic tension and tender moments of intimacy that cut a sharp contrast with the sweeping and ethereal rural Vietnamese landscape – which feels so vast, and yet simultaneously so confined in Mayfair’s skilled hands, courtesy of cinematographer Chananun Chotrungroj. Mayfair’s masterful manipulation of light, imagery, and sound evokes the skill of a filmmaker many years her senior; and THE THIRD WIFE makes for not only an excellent debut of her technical mastery, but also demonstrates her rich insight into what it has always meant to be a woman in a man’s world.